The Coast 2 Coast Swim Challenge helps make swim lessons accessible to youth who, without the funding support, might never learn about water safety or how to swim. We have seen the real-world impact of this terrific fundraising event, with kids in our program benefitting directly with swim lessons. The Coast 2 Coast Swim Challenge (C2C) today announced that its eighth anniversary lap-swimming event and expo, which raises funds to provide free swim lessons for underserved children in Los Angeles County, will take place on Sunday, June 3rd at the Culver City Plunge, located at 4175 Overland Avenue, Culver City, CA 90230. Hosted by the LA Tri Club, and dedicated to promoting swim safety to help prevent childhood drownings, the Coast 2 Coast Swim Challenge invites swimmers of all ages and abilities to come together for a marathon of lap swimming – and a day of fun. 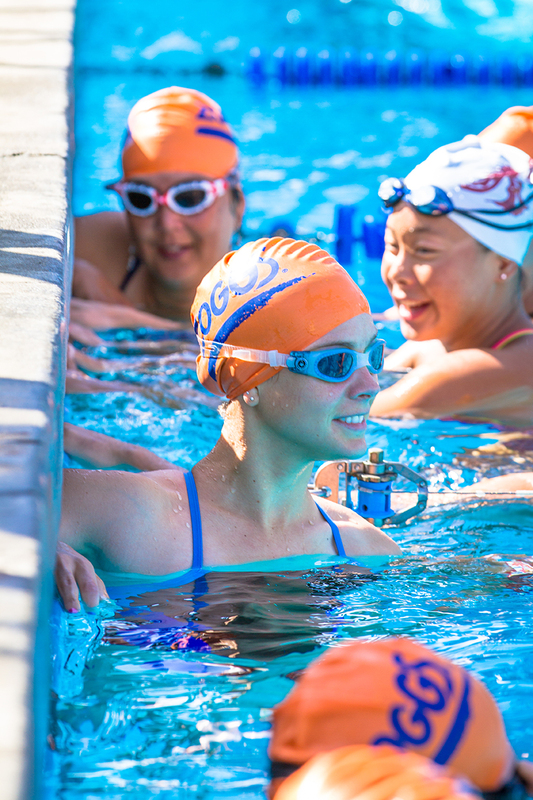 C2C encourages Angelenos to mark National Water Safety month (May) by signing up to swim the Challenge. Since inception in 2011, C2C swimmers have swum over 2,000 miles raising over $115,000 to provide free swim lessons for nearly 5,000 children ages 3 to 14 in youth swim programs across LA County, including Bethune Middle School in South Central LA; Carver Elementary in Compton; Culver City Plunge; East Valley High Summer Rec Program; One with Water; West Hollywood Community Pool, and LA City College Youth Program. Said Bibiana Oppenheimer who runs LA City College’s youth swim program, which taught over 500 kids from May to September last year: “The Coast 2 Coast Swim Challenge helps make swim lessons accessible to youth who, without the funding support, might never learn about water safety or how to swim. We have seen the real-world impact of this terrific fundraising event, with kids in our program benefitting directly with swim lessons." The Coast 2 Coast Swim Challenge brings together some of Southern California’s top swim and triathlon coaches, as well as athletes from multi-disciplines, and features on-deck coaching from elite swim coaches; a swimmer’s swag bag; free beverages and snacks; swim and triathlon products to demo and purchase; music, and guided stretching from one of the premier physical therapy and fitness companies, Evolution Fitness. C2C swimmers can sign up for a single 30-minute stage (and swim as many or few laps as they’d like), or for a longer workout with multiple 30-minute stages. Registration is now open at http://www.coast2coastswim.com. With event costs totally underwritten by LA Tri Club and sponsors, 100% of Coast 2 Coast Swim Challenge proceeds pay for free swim lessons for underserved children in the Southland. This year’s sponsors include: Evolution Fitness, Abelson Herron Halpern Law Firm, LA’s Best Property Management, mWEBB Communications, and Litco Marketing Group. Launched in 2011 and hosted by the LA Tri Club, the Coast2Coast Swim Challenge (C2C) was created to heighten awareness that drowning is a leading cause of death among children ages 14 and under in California and to combat the problem locally. A one-of-a-kind annual aquatic fundraiser, the C2C promotes water safety and funds swim lessons for children who could not otherwise afford them. 100% of the funds raised by swimmers at C2C pay for free swim lessons for underserved children in the Southland. 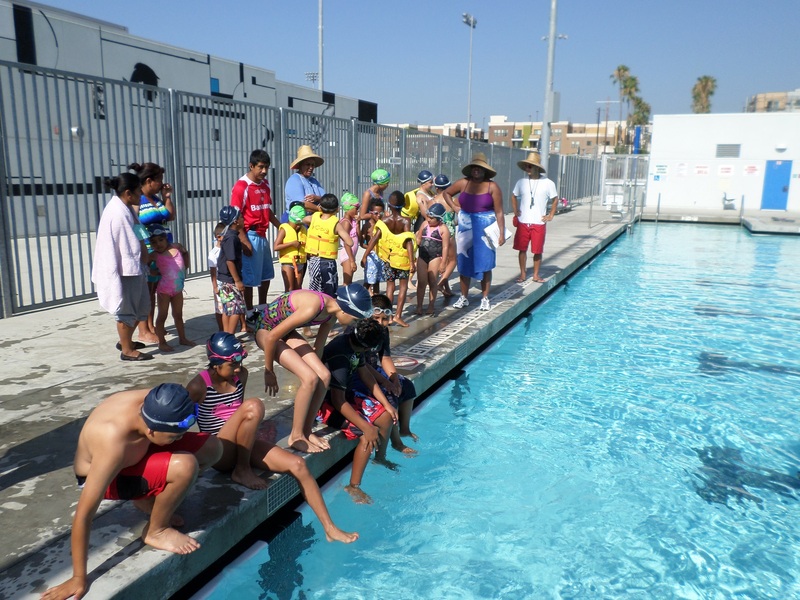 To date, C2C has provided FREE swim lessons for over 4,800 children in Los Angeles County. For more information, visit http://www.coast2coastswim.com. Based in Los Angeles, LA Tri Club was founded in 2000 to provide a network of information, support services, training and racing activities, friendship and fun for the growing triathlon community. Today with more than 1,800 members, LA Tri Club has become one the world's largest triathlon clubs. Whether it's your first triathlon or your 50th, LA Tri Club gives you access to the tools, training and community needed to complete or compete. For more information, visit http://www.latriclub.com.